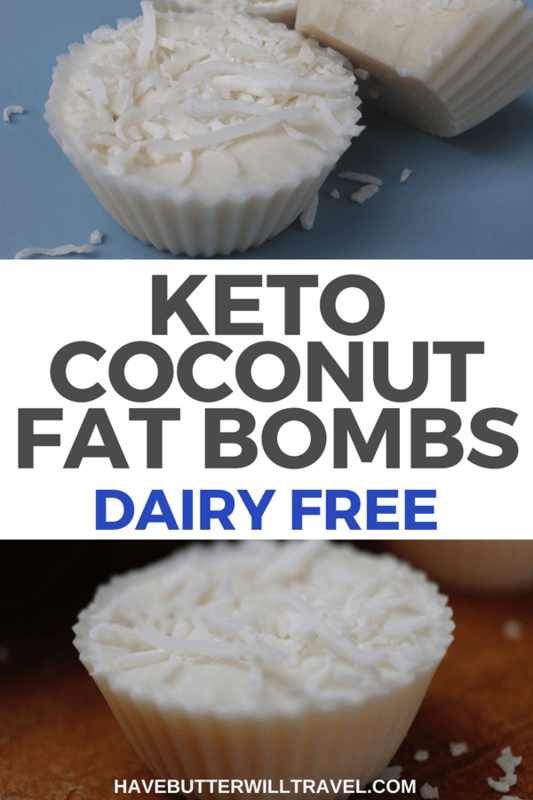 I love to have a keto coconut collagen fat bomb with my cup of tea after my dinner. 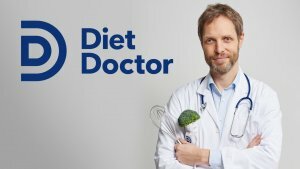 I still like to have a dessert most nights, but now I just make them low carb. 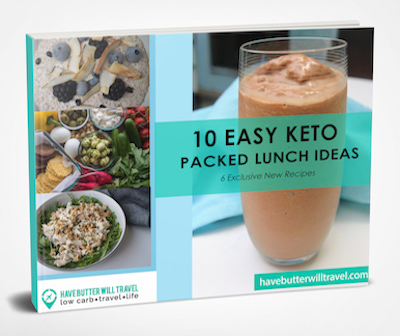 They are full of healthy fats and only 1g of carbs per fat bomb. When I was in primary school I was a big fan of coconut ice. Whenever there was a cake stall at school everyone was lining up for the toffees, but not me, I made a beeline for that delicious white and pink coconut treat. 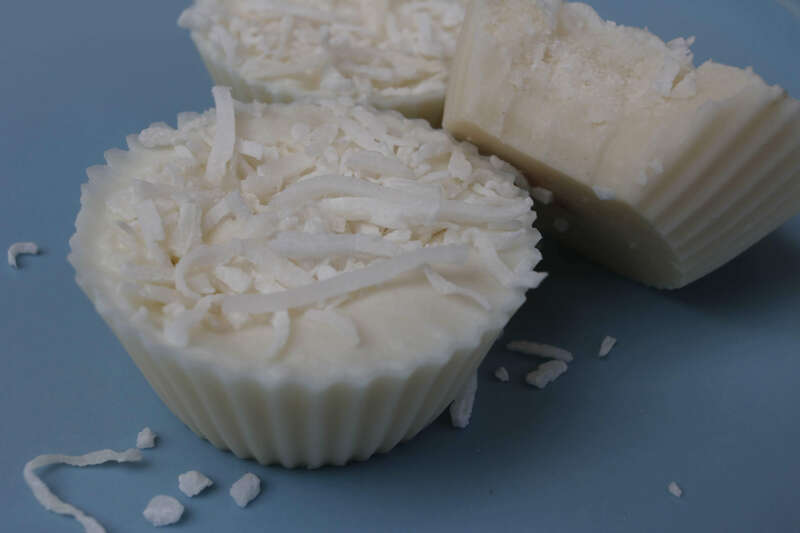 To me, these keto coconut collagen fat bombs are my new version of coconut ice. Sweet and coconutty with a nice smooth texture and the shredded coconut on top. 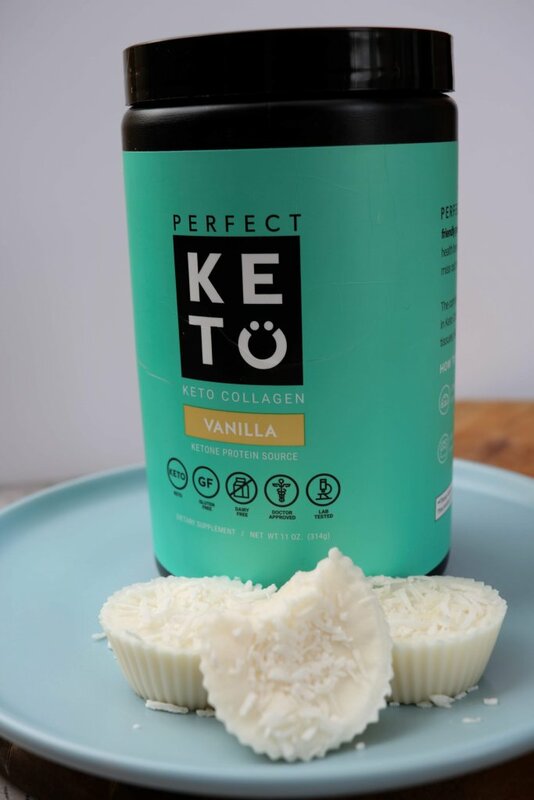 Perfect Keto Vanilla Keto Collagen is made from grass-fed cows and contains 10g of collagen per serving, which is why we choose it. On top of that it also includes MCT oil which is our bodies preferred energy source. 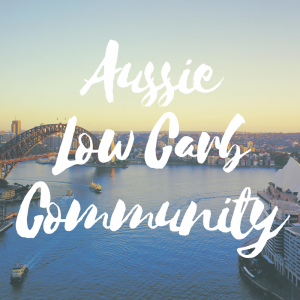 You can read more about MCT oils and how we use them here. 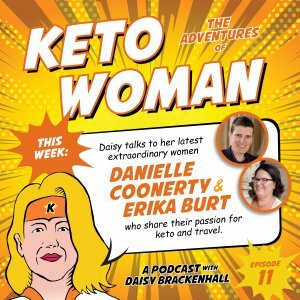 This vanilla keto collagen is delicious in your morning coffee or to add to your favourite smoothie. We also love the chocolate keto collagen and use it in our chocolate smoothie, nutella fat bombs and creamy hot chocolate. Since we started on a ketogenic diet, coconut butter would be one of the favourite new ingredients I have discovered. It is naturally sweet and very filling, so perfect for when you want to indulge a little. We love to have these coconut butter sachets in the pantry to take with us when we are travelling and in need of a snack. At room temperature the texture of coconut butter can be quite hard, which makes it difficult to get out of the jar. It can help to leave the jar in hot water for a while to soften it, or warm it in the microwave for a short time. For the sachets, I like to soften them in a cup of boiling water for a few minutes to make them a nice gooey consistency. We love to use these silicon moulds to make our fat bombs. 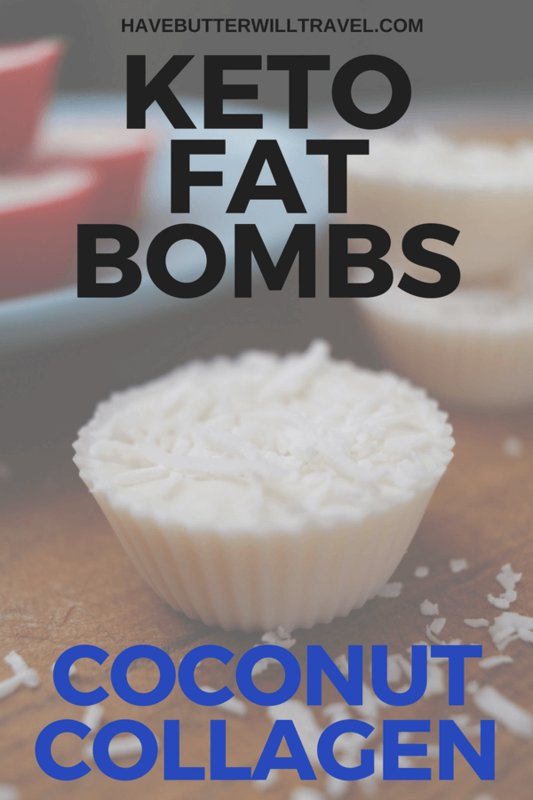 They are non-stick, and the fat bombs are so easy to pop right out once they are solid. 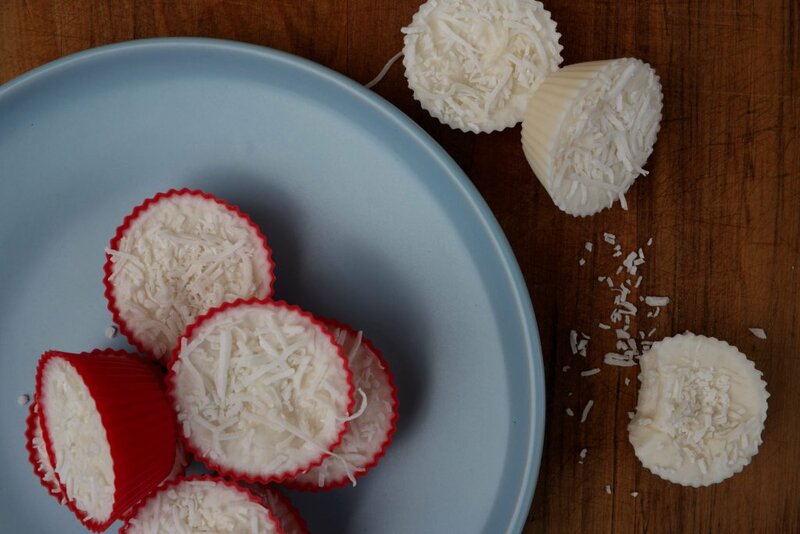 Do you incorporate fat bombs into your keto lifestyle? Let us know in the comments below your favourite flavour combinations. I love to have a keto coconut collagen fat bomb with my cup of tea after my dinner. They are full of healthy fats and only 1g of carbs per fat bomb.